Todd had a great day at the Cliffedale Chandlers Two Star Open, held at the Meres Leisure Centre in Grantham. 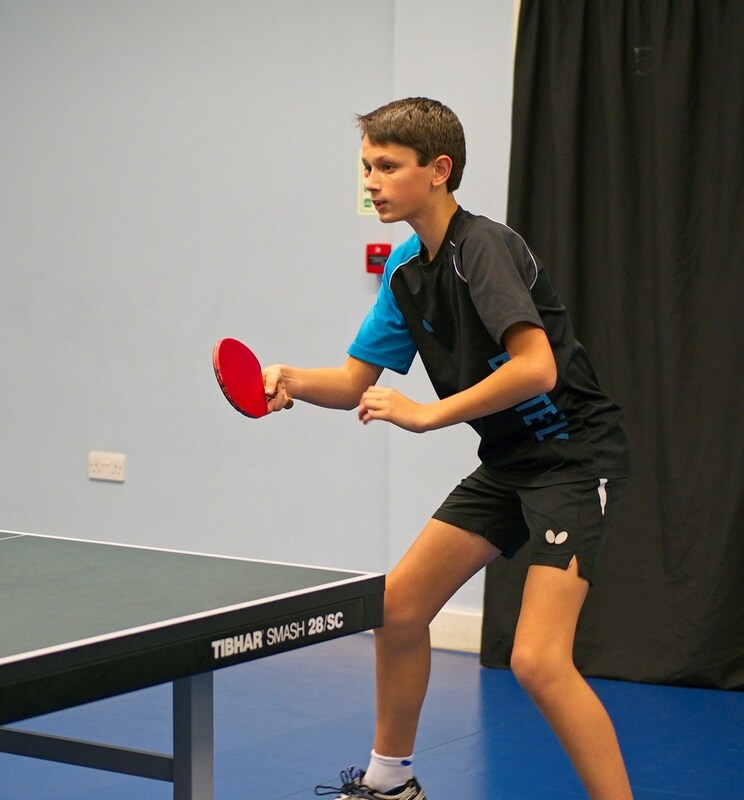 He had some fine victories in all the events he entered (Under 18/15/13) and reached the semi-final of the Under 13s, where he had an epic duel with the 3rd ranked England player, Bertie Kelly (Somerset), to whom he had lost earlier in the day in the cadet (Under 15) event. This time Todd prevailed, holding his nerve to take it at 12-10 in the 5th. So onto the final, where he met the 4th ranked Felix Thomis (Berkshire). Here Todd led 1-0 and 2-1 before losing in five, a great game. 7th ranked Todd Stanmore is closing the gap on the top four.